The R&S®BTC broadcast test center is a reference signal generator featuring analysis functions and automated tests for audio, video and multimedia applications. 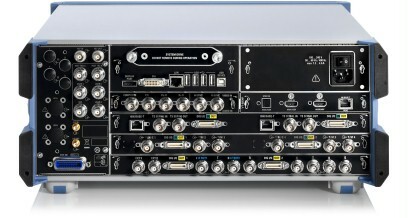 It is a unique combination of outstanding technical features and a modular, flexible design to meet the highest demands and latest transmission technologies such as DVB-S2X and ATSC 3.0. 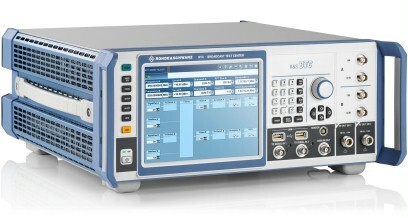 The multistandard R&S®BTC offers a complete DUT environment in a single instrument. 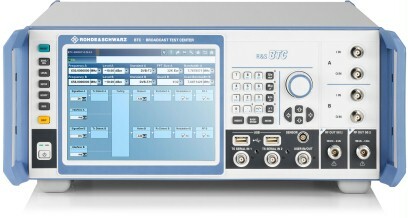 As a high-end signal generator, it generates RF signals for all global broadcasting standards, performs transmission simulation and, at the same time, makes audio and video analyses for the DUTs. 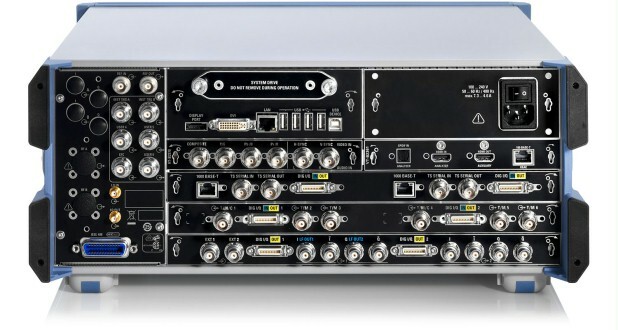 All this is made possible by using diverse interface, generator and analysis modules. Due to its extremely fine scalability, the R&S®BTC can be tailored to meet different customer and test requirements while simultaneously optimizing costs. 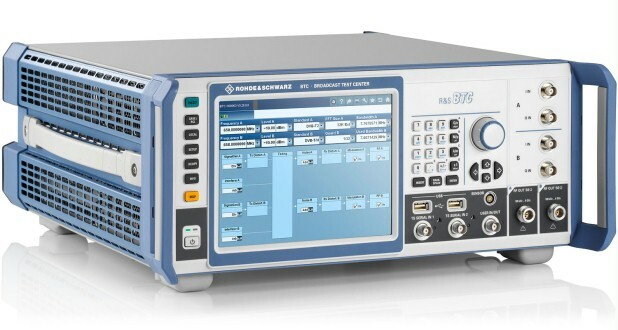 This eliminates the need for expensive and time-consuming test setups with many separate T&M instruments. Integrated and automated test sequence control as well as test suites ensure that test results are reproducible while reducing test times.